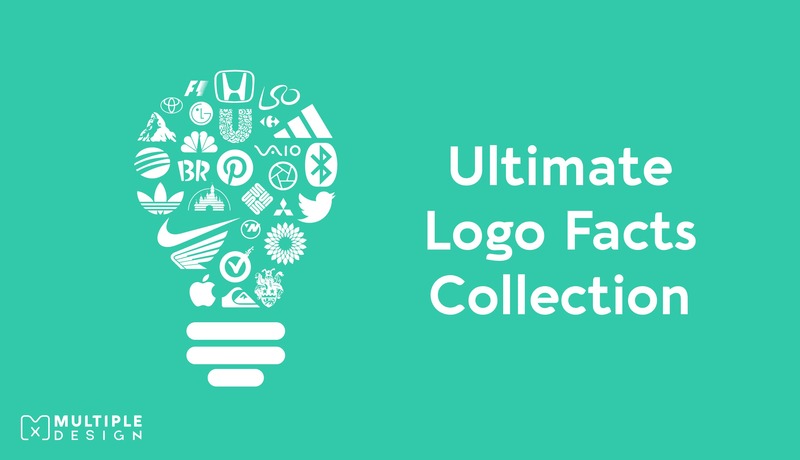 Many businesses don’t know that there is a difference between a logo and a brand. Even I was confused about the difference once, so it doesn’t surprise me when new business owners are confused too. 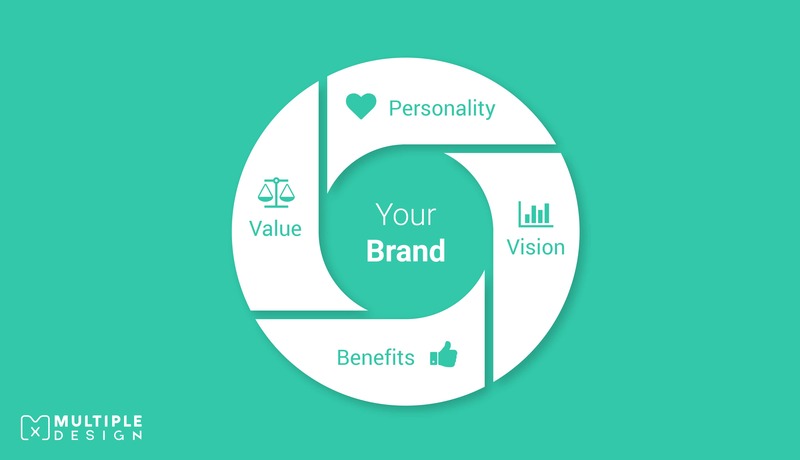 Words like logo, brand, and brand identity can all seem like the same thing, but knowing how each one of these aspects differ can really help! Here I will explain to you why you must identify the differences, and how this can have a big hand in creating a brand, and helping your business grow. So let’s dive straight in! Most new businesses get set up pretty quickly. When you think of a great idea for a business, you can’t wait to get it launched and start bringing in some customers. You also understand that in this day and age that you need to have a presence online, and you need to embrace social media as well as meeting potential clients face to face at networking events. Most start-ups realise soon enough that one of the first tasks to launching a new business is to invest in some branding, although many of them just see this as a logo, a few business cards and some digital banners. 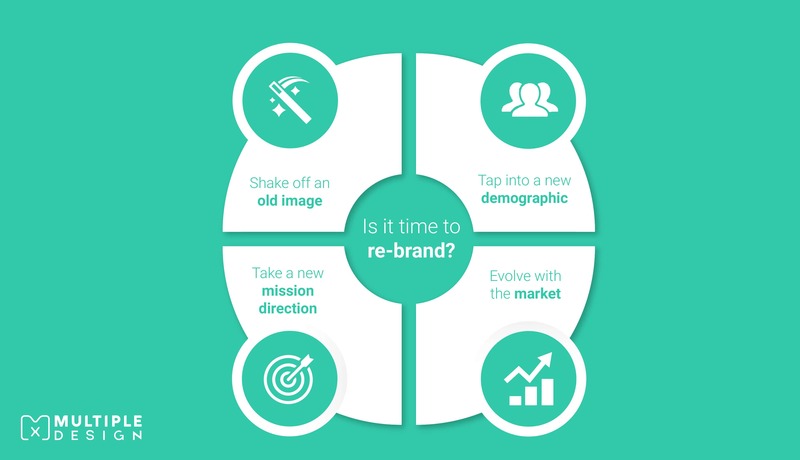 Understanding that branding is more than just a clever logo is a step in the right direction, but why do you need to know this? Why don’t you just leave it to your graphic designer to know this? You, the business owner, must know exactly what your brand is, because if you don’t, not only will your designer not know how to visualise it, but more importantly your customers won’t know either. In its simplest form, a brand is your customer’s perception of your product or service - how it makes them feel, and how it sways their judgement in investing in you and not your competitors. 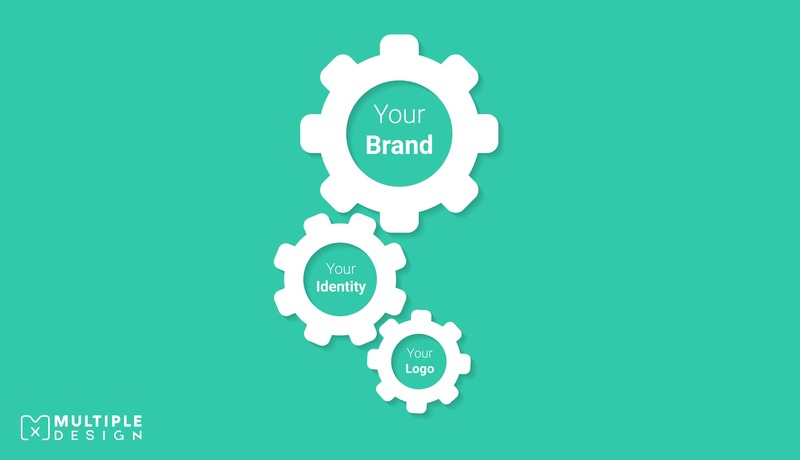 A logo creates recognition and professionalism, but a brand helps creates trust. Recognition and trust always equal investment from a customer. Once you have set aside some time to really think about what your brand is, that is the time to hire a graphic designer. 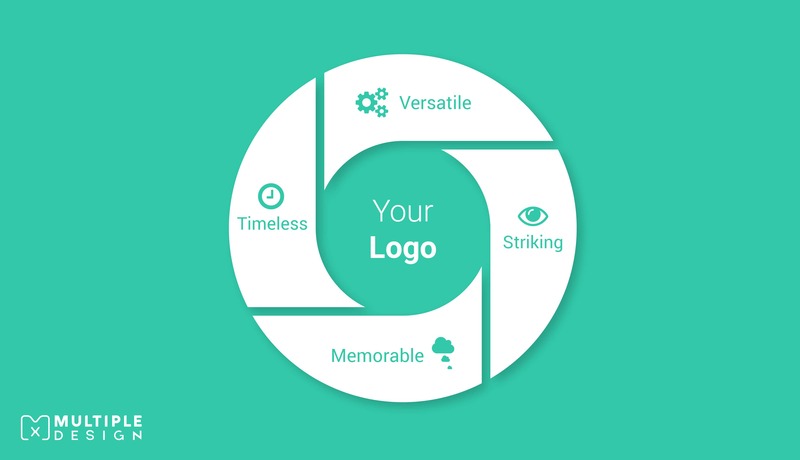 A logo is a great starting point in visualizing your brand. It is often the first thing businesses get done. It’s like laying a concrete foundation for a building, once you have a logo, you really feel like you have started your business. Even better is when the logo instantly tells the customer something about your business. Great graphic designers create logos that represent your brands ideals and coupled with a nice font and colour scheme, you have an outstanding bit of design. 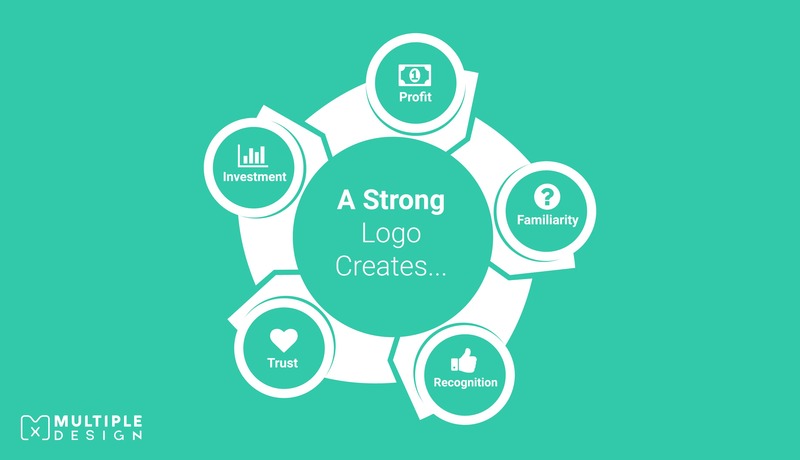 If you want to know more about why a strong logo can help your business and bring in more profit, I have written a separate article exploring this. Let’s look at Apple. Now ask yourself, what is their logo – easy, the half eaten apple. Now what is their brand? A bit harder to answer, but most of us know their products, and we know that they are efficient in computing, always up to date, and have great customer service. This is the same as their brand. Now ask yourself the same about your business. Are you efficient in your industry? Are you different than your competitors? Do you value your customer services? Are you the only business to offer this service in your local area? If so, then that is your brand. So how do you visualise this in a Logo? 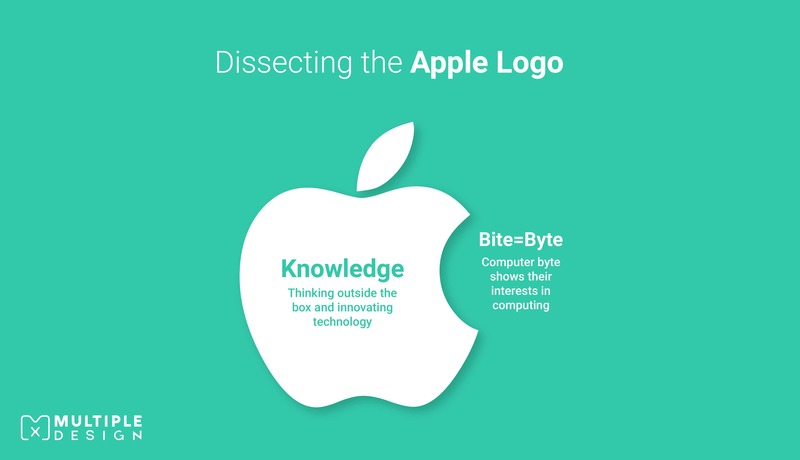 The Apple logo represents knowledge; their ability to think outside the box and innovate new products people actually need. Think of the iPhone, look how that changed the mobile market. Going farther back, look how the Mac revolutionised the media and design industry; you walk into a design agencies office and you pretty much see Mac’s lining the walls. Now what about the bite? It stands for bytes, which represents their interests in computing, a little bit literal, but also quite clever from a design point of view. The logo managed to represent their brand, but also looks visually slick and simple at the same time. 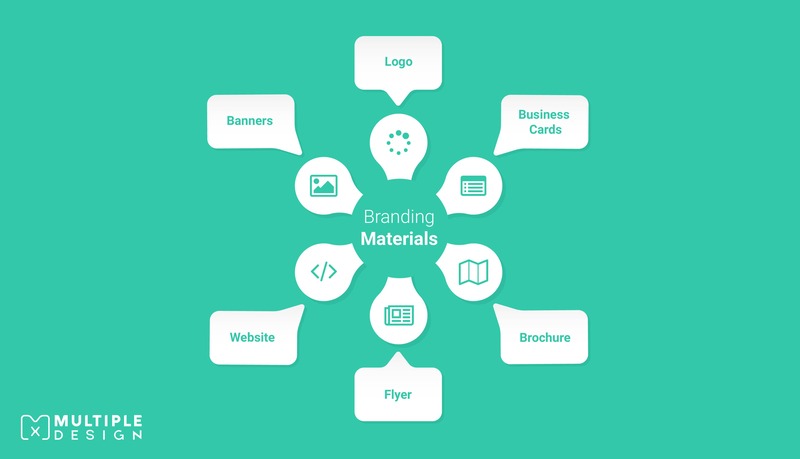 How knowing your brand has an impact on all your marketing materials. Once a logo is completed, and your designer understands your brand as much as you do, we can then design the marketing materials to help promote this. This is why services like logos, brochures, business cards and banners are coined “branding materials”. These help you network, as your solid understanding of your brand has already won them over to you. Design is vital for branding. Think how hard it is to let a new customer know about your business without design. As a designer, I took the time to understand these differences, so I can help out new businesses. When it comes to the design stage, I know what it is I need to represent. I hope I have made it easier for you to understand and know these differences. I only listed a few, and I am sure you have your own ideas too, so leave a comment below, and let's all help each other out!